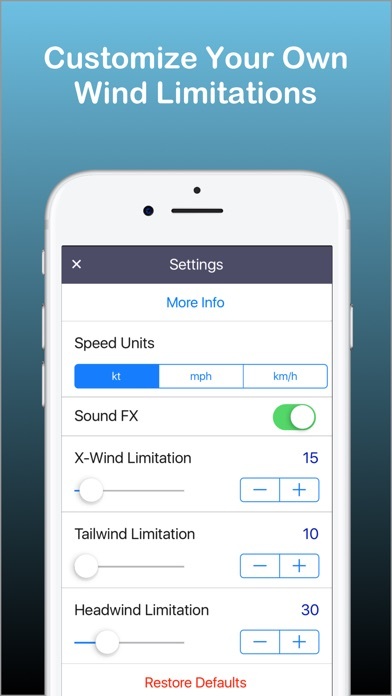 FlightWinds helps you assure your are taking off and landing within your aircraft-specific, or personal wind limitations. 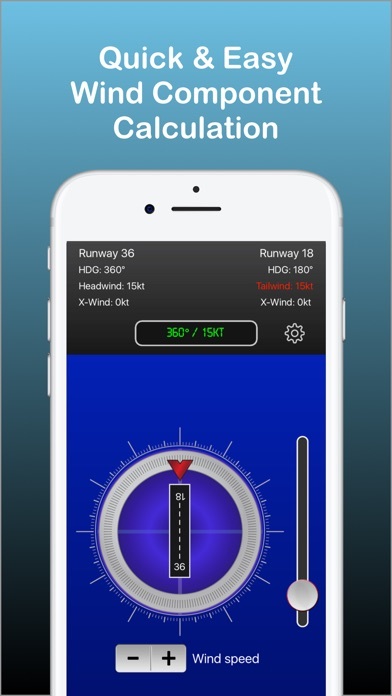 FlightWinds calculates crosswind, tailwind and headwind components for takeoff and landing and displays them in a user-friendly way. 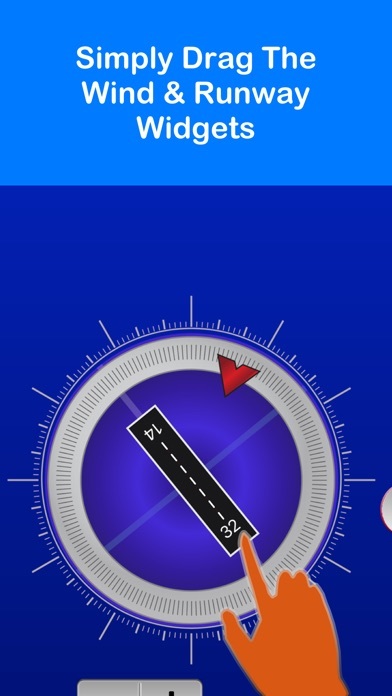 Features -Dual runway display. -Easy to use -Intuitive user interface. 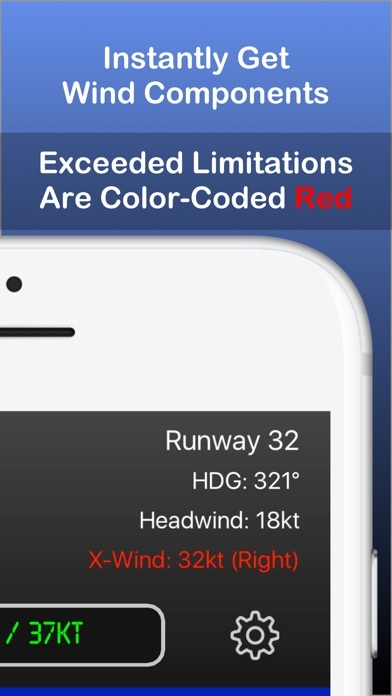 -Warns you if you exceed your custom-defined wind limitations. -Universal app. Created by a Gold Seal FAA Flight Instructor and Airline pilot specifically for use by pilots during preflight and pre-landing preparation.